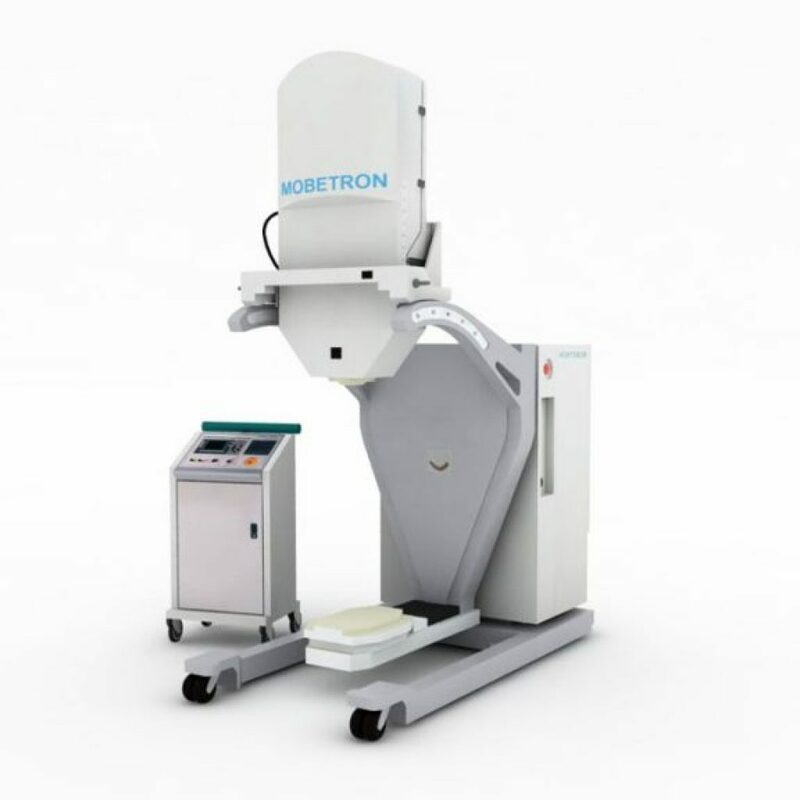 Electron beam intra-operative radiation therapy is a highly specialised type of radiotherapy that is administered during an operation while you are still asleep under anaesthetic, usually immediately after a cancer has been removed. Radiotherapy is a very common method of cancer treatment with almost half of all people with cancer having it as part of their treatment. Radiotherapy uses high energy rays to destroy cancer in the area being treated, and is usually given in a specialist radiotherapy department. 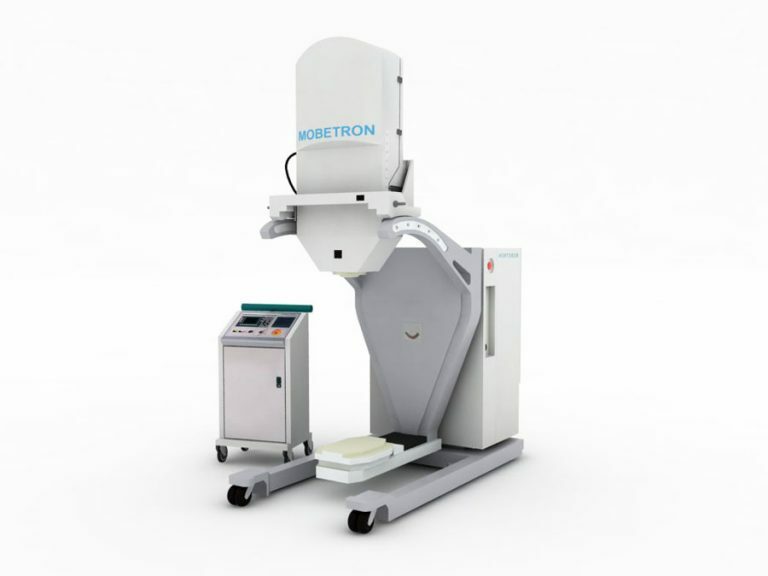 IORT allows a concentrated and precise dose of radiation to be administered to the area of concern after the cancer has been removed, helping “mop up” any left-over cancer and deliver treatment where previously not possible. University Hospital Southampton is the only UK centre currently delivering this form of treatment. It is most commonly used to treat cancers that are either advanced or in a difficult location to treat. In these situations, the team treating you may suggest using IORT to try and treat the part of your body that was next to the cancer and reduce the chances of it coming back after surgery. Occasionally, IORT is also used if a cancer is found to be too difficult to remove during surgery. Under these circumstances the radiotherapy is given directly onto the cancer during the operation so that it receives treatment even though it cannot be surgically removed. A team of specialists, including your oncologist, a physicist, radiographers, anaesthetists and surgeons will work together in the operating room to give you the treatment while you’re asleep. Although it only takes about ten minutes to actually give the radiotherapy it will add around an hour to your total operation time, to allow for machine set up and positioning. Radiotherapy works by destroying cells within the path of the treatment beam. The more of it we are able to deliver to cancer, the greater the amount of cancer it can eliminate. For most cancers however, the dose we can give has to be limited because of the risk of damaging nearby healthy organs and tissues. A key advantage of IORT is that it can deliver a concentrated beam of radiation to the most concerning at-risk area for deep cancers, while other nearby structures are moved and kept out of the way by the surgical team. This means higher doses of radiation can be given, destroying more cancer cells while risks to normal tissue are greatly reduced. Sometimes the surgical team cannot be certain that all the cancer will be removed during your operation. Cancer cells are not visible to the naked eye, and so some cells may be left behind in the cancer bed which can lead to the cancer coming back. IORT can help to mop-up any residual cancer left behind by delivering a treatment boost to the cancer bed. Finally, for some cancers, IORT may also help avoid the need for conventional forms of radiotherapy, before or after the operation. One IORT treatment at the time of surgery may replace multiple hospital visits and radiotherapy treatment appointments. IORT therefore works hand-in-hand with your operation to try to provide better cancer outcomes. Your surgeon and oncologist will provide you with more information as to which benefits of IORT they are hoping for you. Radiation treatment affects different people in different ways and it’s hard to know exactly how you will react to this. 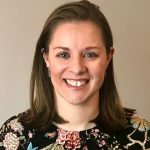 However, the evidence from thousands of patients internationally suggests IORT is generally safe and the main risks are mostly related to the risks of the surgery. Your surgeon will discuss surgical risks with you separately. Specific side-effects from IORT are related to the area being targeted. Your surgeon and oncologist will discuss these with you based on the type and location of your cancer. Although the treatment is targeted, the structures in the treatment area will still run the risk of damage from the radiation dose. Different structures within the body have different sensitivities to radiotherapy. Depending on where exactly the treatment is given and the dose that is applied, the risks can include nerve damage (which occasionally can cause long-term nerve irritation and pain), wound infections (up to 7%), and rarely, bone damage and fracture (less than 5%). All ionising radiation treatments (including IORT) can slightly increase the long-term risks of you getting other types of cancer. However this very small risk is outweighed by the benefits of effectively treating the cancer that you are currently suffering from.